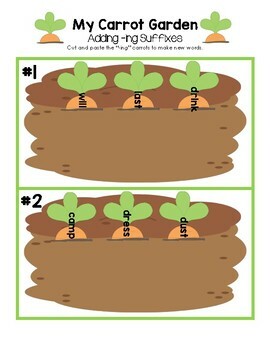 This is a fun word building with suffixes activity. 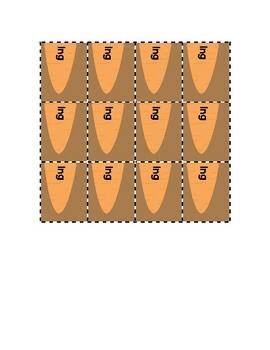 Cut out the numbered soil sorting mats and the carrot suffix cards. 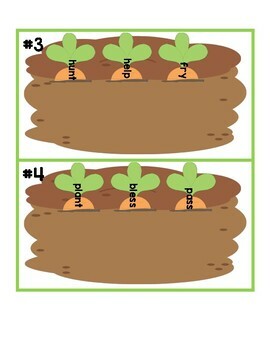 Instruct students to glue the carrot suffixes and read the words they create. 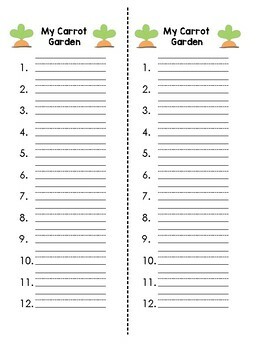 For extra practice, students can write the new words on the My Carrot Garden lists.